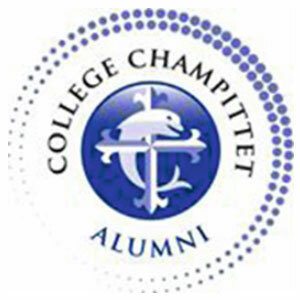 For several years now, Collège Champittet has focused on the development of mountain sports such as skiing, snowboarding, snowshoeing, climbing, igloo etc. 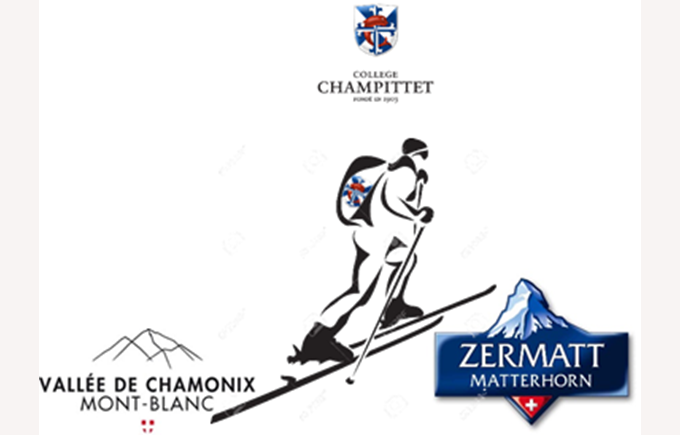 In 2015 an alpine expedition well known in our country: The Haute Route Chamonix-Zermatt will be proposed to our students according to the motto "Citius, Altius, Fortius". 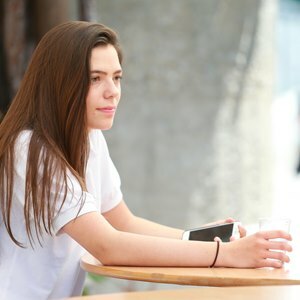 More information will be provided early next year.